At least 40 people were killed in eastern Ethiopia over the weekend by regional paramilitary forces, senior officials said on Monday. Spokesman for the Oromiya regional administration, Negeri Lencho, said heavily armed members of a paramilitary from Ethiopia’s Somali region carried out attacks across the border in Oromiya’s East Hararghe district. Lencho confirmed at least 40 ethnic Oromos were killed in the attacks but admitted the reason behind the violence remains unknown. 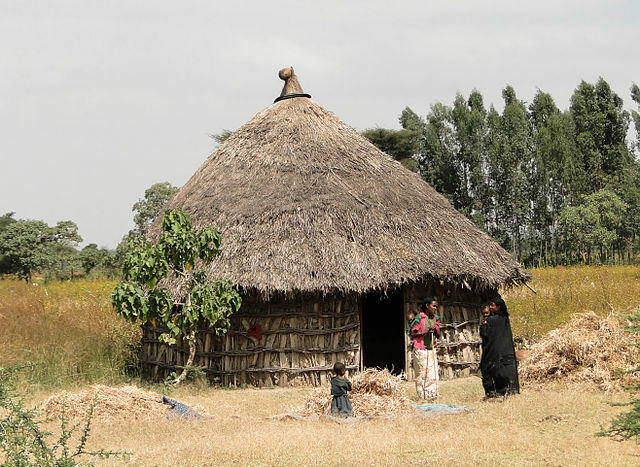 Violence escalated in eastern Ethiopia a week earlier when mobs began looting properties owned by ethnic minorities in the capital of Ethiopia’s Somali region, Jijiga. The government said the unrest was caused by regional officials falling out with central authorities trying to address human rights abuses in the region. However, it’s not clear whether this has any connection to the attacks that took place in Oromiya over the weekend. Ethiopia’s diverse ethnic makeup is proving to be one of prime minister Abiy Ahmed’s toughest domestic challenges after the country’s new leader appears to have successfully calmed anger against the government. Years of violent protests led to two states of emergency and the resignation of his predecessor, Hailemariam Desalegn, although Abiy has brought a new sense of hope to the country with a number of domestic reforms and peace efforts with neighbouring countries. However, the prospect of healing Ethiopia’s internal ethnic divides will prove to be an entirely different challenge altogether.